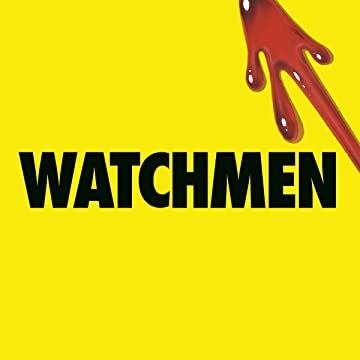 When a Comedian dies, it sets into motion a series of events that forever changes the world! 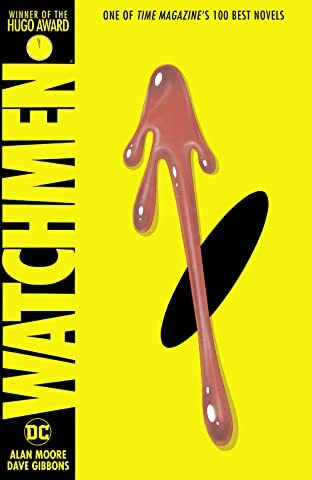 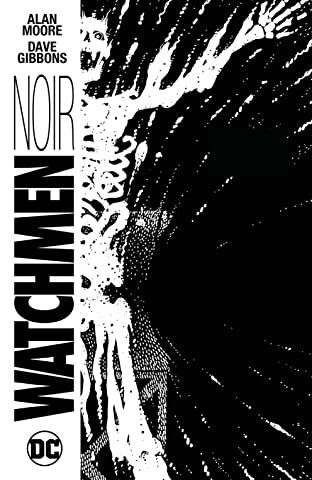 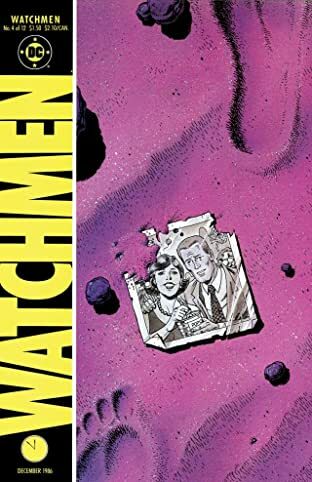 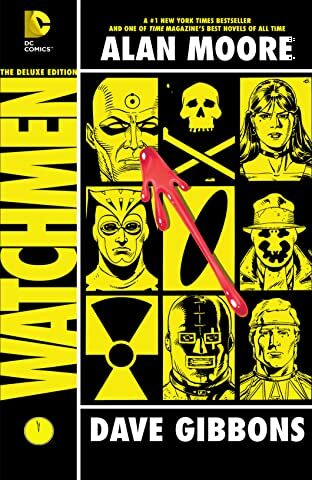 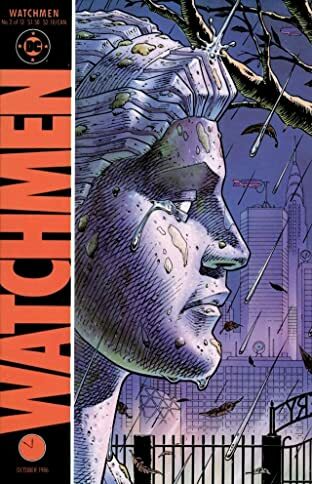 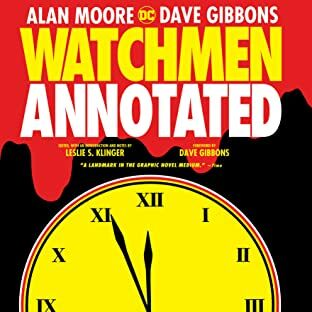 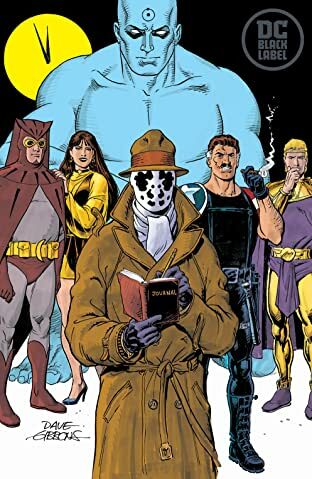 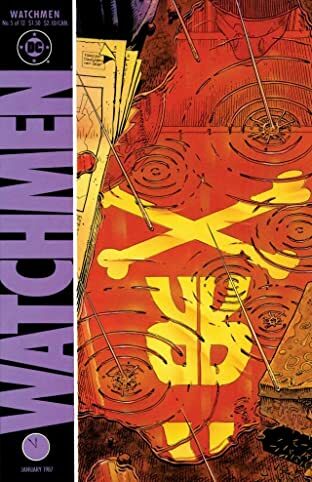 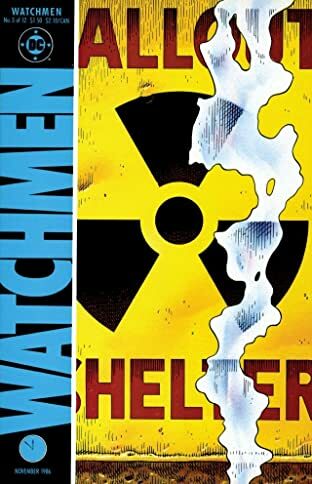 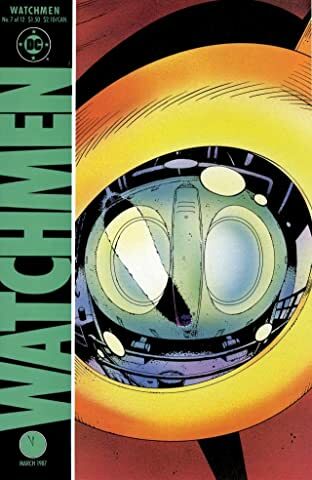 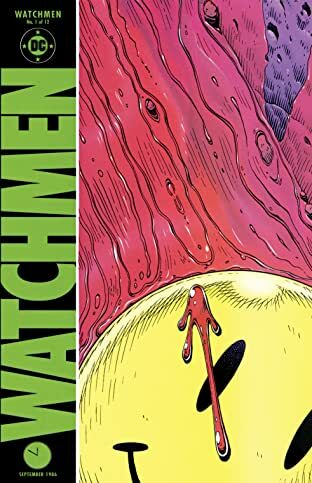 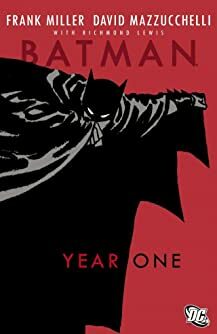 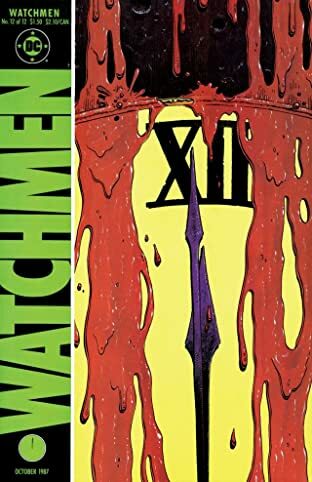 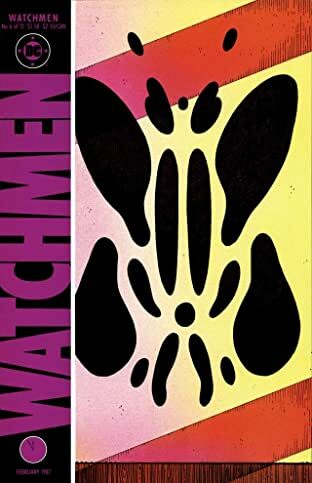 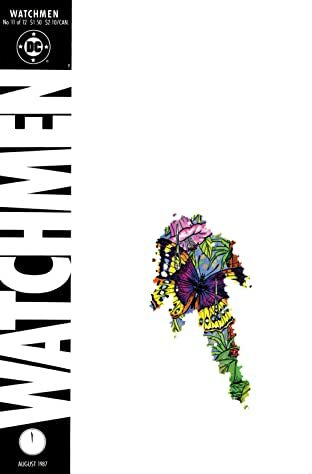 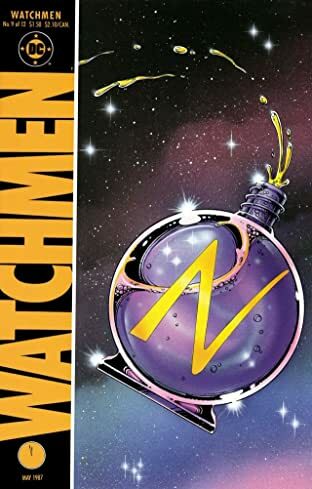 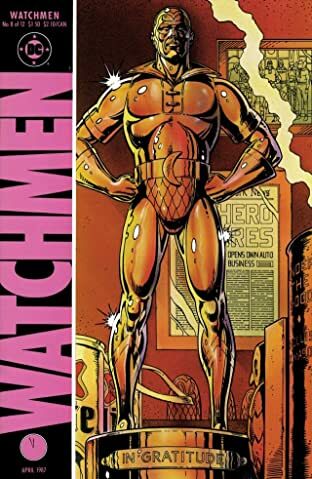 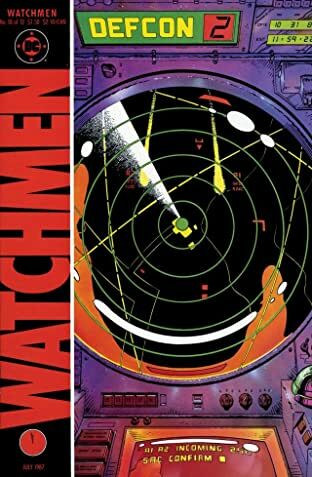 This groundbreaking maxi-series by legendary creator Alan Moore and acclaimed artist Dave Gibbons redefined the comic book medium. 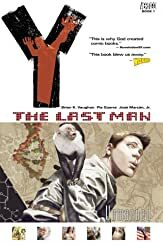 This series contains some material rated T+.